This workshop will provide a series of exercises that allow you to facilitate labyrinth walks with a relationship skills and personal growth focus. This workshop will expand your repertoire beyond the “standard” labyrinth uses to include a variety of options for deepening your own and/or your clients, experience with the labyrinth and broaden the toolset available to you. Eve Hogan has been a relationship educator and a labyrinth facilitator for nearly 25 years. She is the author of “Way of the Winding Path: A Map for the Labyrinth of Life, “ “The EROS Equation: A Soul-ution for Relationships” and several other books. 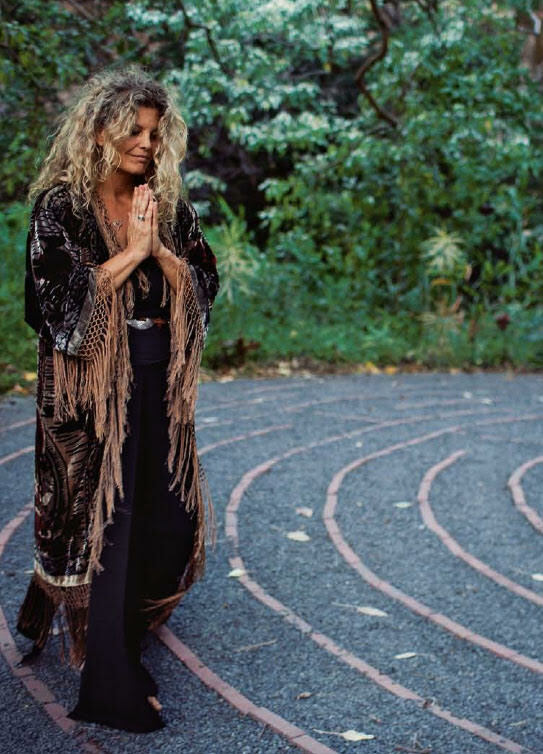 Eve is the owner of Heart Path Journeys providing personalized retreats, and The Sacred Garden, which offers two labyrinths and peace gardens for the public on the beautiful island of Maui.